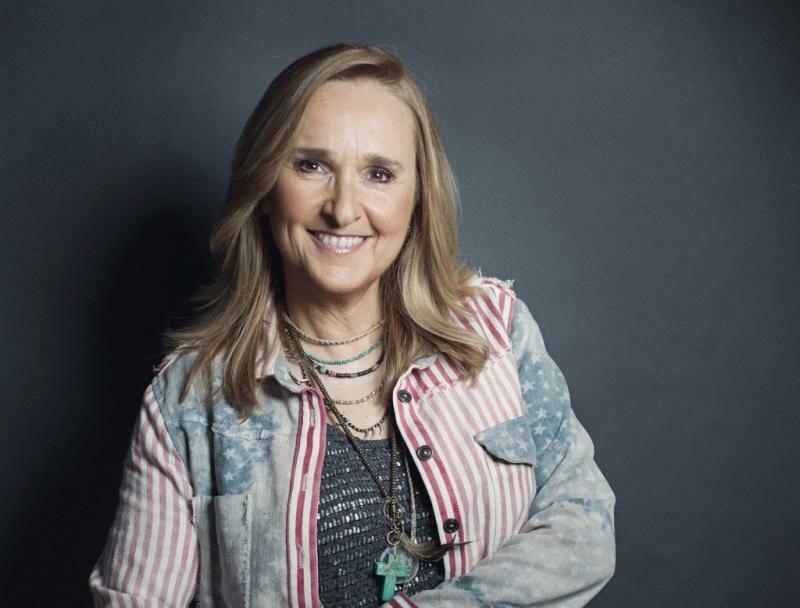 Los Angeles, CA, United States (4E) – Melissa Etheridge has given a statement regarding the Angelina Jolie-Brad Pitt divorce noting that she is supporting the actor. Etheridge is a longtime friend of Pitt and sang during the wedding of Pitt to Jennifer Aniston. She dropped by the show of Andy Cohen’s Sirius XM radio show “Andy Cohen Live” and she said that she is heartbroken about the rumors and reports that have been surrounding Pitt after Jolie filed for divorce. She shared, "It breaks my heart that anyone would take something as personal as your marriage and your relationship and your rights to your children and do it as purposefully as I see it's being done." She moved on to criticize Jolie and her legal team on how they are handling the divorce. She said that there is a way to keep things private as she has been to family courts in the past. She has had a custody battle with her ex Tammy Lynn Michaels in 2010. She said that she has been in the family court twice and she knows it too well. It has been circulating that Pitt got verbally and physically abusive towards one of his sons and Etheridge said that although she has not been in contact with the actor for years, he feels that the allegations are completely unfounded and heartbreaking. Etheridge continued of Pitt, "I really hope that he reaches back out because there are a lot of us who haven't seen him in 10 years. And it was hard then. We all lost a friend." After talking about Pitt, she slammed Jolie and her supposed rude behavior. She said that she was around when Jolie was not doing nice things to Laura Dern . Jolie got married to Billy Bob Thornton who was first engaged to Dern . Dern is a friend of Etheridge. As for Pitt, he is reportedly very crushed about the divorce and cannot believe this is what his life has become. However, the kids are their priority now so he is leaning for support from his family and close friends.